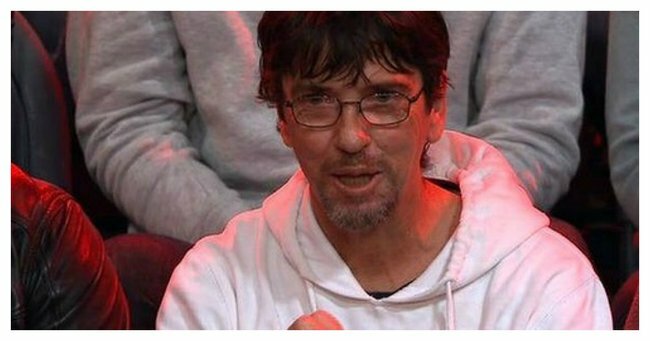 GoFundMe reveals how Duncan Storrar will spend money. How Q&A's Duncan will spend his $60,000. He’s the Geelong battler who had Aussies applauding and opening their wallets. Now Duncan Storrar, the father of two who stuck it to the pollies on Q&A, has decided how to spend cash generously donated to him by the public. A crowdfunding campaign managed to raise $60,051 for the 45-year-old, after he revealed on the post-budget episode that he can’t afford to take his little girls to the movies. Today a post on the GoFundMe page established by Q&A viewers Nicholas Oliver and Samuel Fawcett, revealed that Duncan has chosen to pay it forward. “After the gobsmacking generosity of the Australian people, Duncan has decided that the money will not be spent on himself,” the post reads. Instead, a trust – to be overseen by Duncan’s brother and a lawyer – has been established in order to control the distribution of the funds. The majority will be reserved for Duncan’s children and their education, while a portion will also go to charity – $6000 to The Father Bob Maguire Foundation for a new oven to help them cook for the homeless, and $5000 to a rural Men’s Shed in which he “took refuge when the media storm arose”. The Geelong dad went underground during the fundraising campaign after media reports revealed his history of drug and assault convictions. The fundraising was suspended at that point, with 2380 donations. At the time, Oliver and Fawcett acknowledged that there were “legitimate questions” about how the money would be managed in light of the revelations, and today thanked donor for their patience while a solution was developed. “We would like to thank you once again for opening your hearts to someone who dared ask a simple question of his government,” the GoFundMe post concludes.